Two nights ago Kanye West pulled out the Nike Air Yeezy 2 sneakers at Coachella during his performance. Unless you had front row seats, you probably didn’t catch great visuals of the sneaker. Well less than 24 hours later, Kanye’s peeps graced us with teasing preview images. The only question left to answer is were you feeling them as much as the original Nike Air Yeezy? 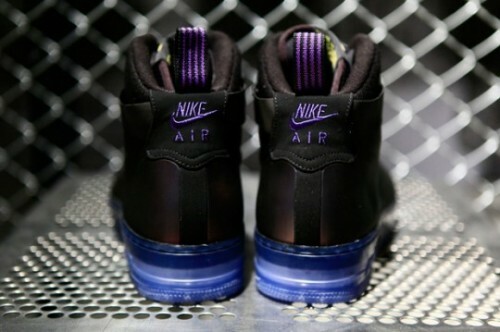 The construction of the shoe reveals an Air Tech Challenge II midsole with an upper similar to the original Nike Air Yeezy. But the back is where the make up changes. Many bloggers complained that the Nike Air Yeezy 2 are displayed as a bulky spin off to the originals Nike Air Yeezy appearing to come off cheap looking. Ooh La La will let you be the judge. More images available below. You ever felt like you cop’d the perfect sneaker? Yes me too! How about knowing you own the dopest sneaker but not having anything to match them? Thanks to brands like Dirty Jax and a few others(not many) you can usually count on them for a funky t-shirt, sweatshirt, etc., to top of your shoe game. Pictured above are two Dirty Jax’s The Good Money Tees lined up next to two of the hottest Nike Air Foamposites in Pewter and Electric Green. More images available below. 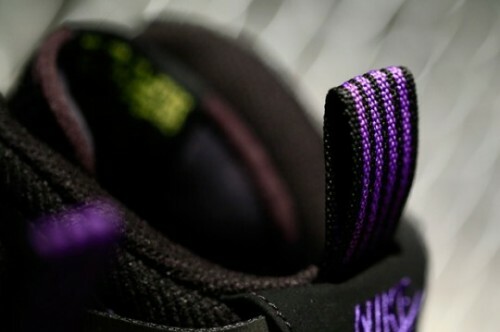 This Spring/Summer 2011 we are indeed in for a treat in regards to the sneaker department. 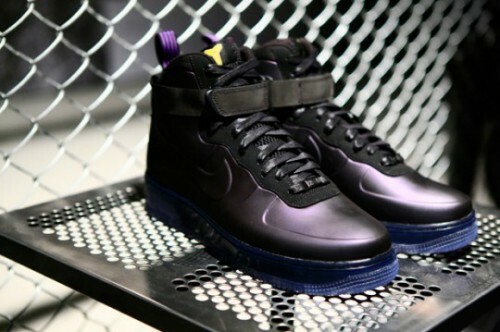 Nike Sportswear presents yet another colorway of the Air Force 1 Foamposite the “Eggplant”. 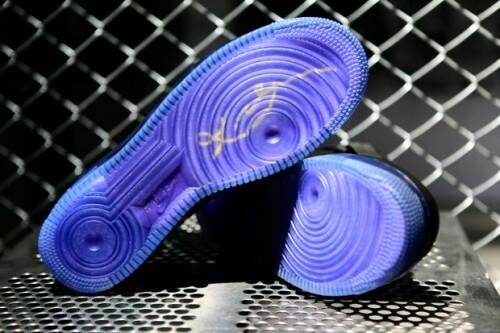 The “Eggplant” features a specific superstar basketball players logo on the tongue who comes as a collaboration to the sneaker. 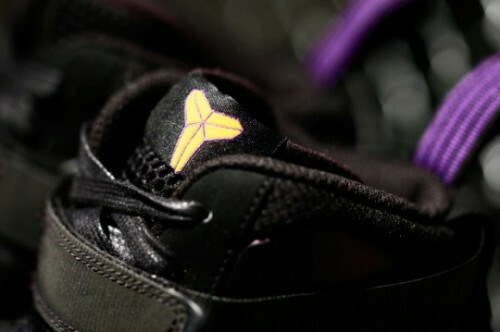 Yes you guessed it, the logo belongs to none other than Kobe Bryant. Releasing around the globe February 1sts, you can expect to find the 3M reflective strap dangling from quite a few sneaker head’s feet. Tell us what you think. More images below. If you know Nike SB like I do, then you are aware that they are known to create cool sneakers in honor of monumental or iconic figures, things, and places. 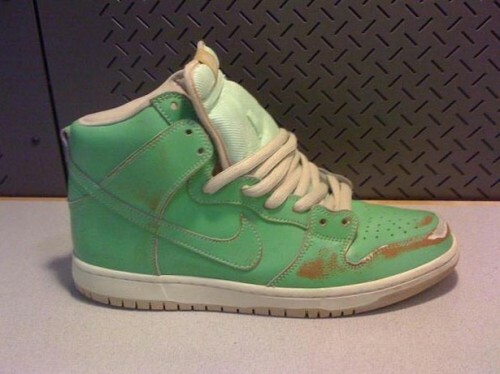 Well, Nike SB is preparing to honor Lady Liberty through this Nike SB Dunk High Premium. 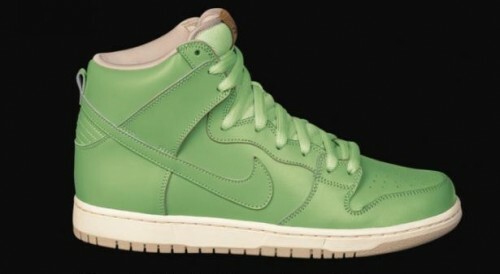 But it doesn’t stop their, Nike SB went all out for this creation. Nike has given consumers an actual reason to wear these kicks. With enough normal wear and tear the iconic green color will fade into a dark copper color. My guess you will be able to peal off the green in case you don’t want to wait until these get beat before you see the copper. 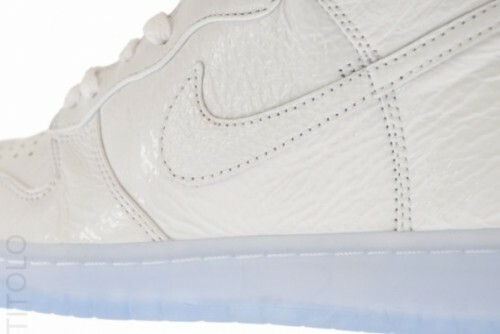 The shoes are expected to release next month as part of the Nike SB February 2011 Collection. March will be a spectacular month, especially now that we’ve caught word that a new Nike SB Dunk Low is airing. The release is one of a Vegas Gold/Team Red and Team Green colorway putting you in mind of luxury brand Gucci. The Nike SB Dunk Low features suede uppers and a flat-leather swoosh. 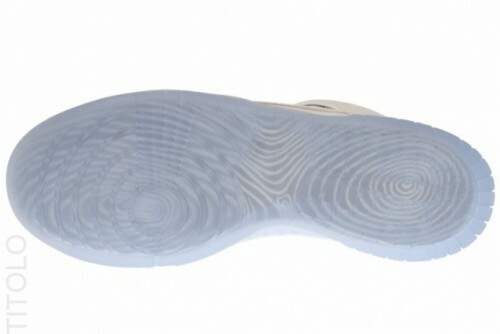 The sneaker includes new sole constructions intended to increase durability and sufficiency. We over here at OOH LA LA love this sneaker selection so much that we took the liberation of lacing you with a matching Detroit Red Wings hat from New Era. Tell us what you think. More images below. 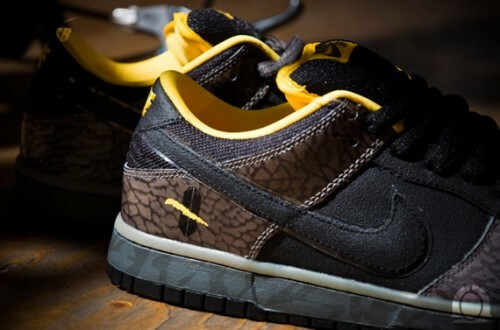 Black & Yellow, Black & Yellow, Everything Black & Yellow is the first thought that comes to mind when seeing Nike SB December 2010 release the “Yellow Curb”. With all of the hype around the Jordan Retro releases this holiday season, Nike SB Dunk Low Premium is making sure they keep their name in the running. 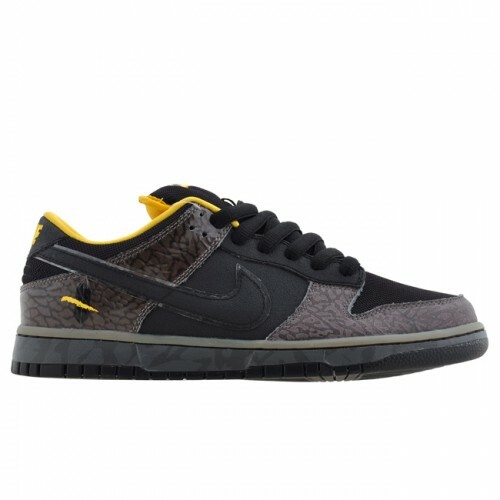 Etched by elephant print on both toeboxes and rear quarter sections, the Nike SB Dunk Low Premium “Yellow Curb” are one of the more personality-filled Nike SB releases scheduled this year.